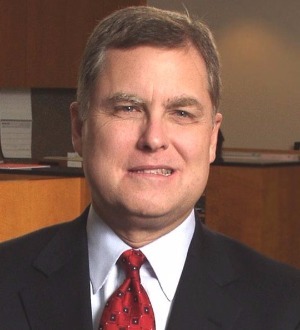 Edward M. Crane leads the litigation practice in the firm’s Chicago office. He represents a variety of clients in many types of complex litigation in trial and appellate courts throughout the United States, including multidistrict and class action litigation. His trial experience ranges from individual cases to complex multiparty actions, including multistate and nationwide class actions. Mr. Crane served as lead counsel for a major international client in a federal case in which state action blocking the client’s corporate acquisition was declared unconstitutional. Mr. Crane also led the successful defense of one of the world’s largest alcohol companies in a series of consumer class actions alleging that the alcohol industry marketed to minors.